Cut your energy costs with help from Preferred Insulation, a Medina, Ohio-based home insulation installation contractor. We come directly to your home or business to determine how much insulation your home needs to meet or exceed all standards and requirements. Contact us for a free quote on additional home insulation. 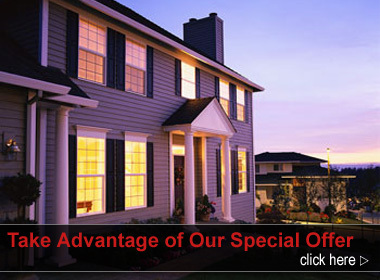 We specialize in home and business insulation and sales for property owners and general contractors. Delivery is available directly to your worksite. Free estimates on insulation installation may be scheduled at your convenience. The estimate will be provided within two business days. Call for more information about fiberglass and foam insulation. Adding home insulation will help cut your energy costs greatly. When combined with air infiltration systems, you can eliminate heat loss. Our friendly and knowledgeable staff will recommend the most appropriate home insulation and air infiltration system for your home. Savings vary from home to home. Preferred Insulation owner, Mike Behun started out with $300 in his pocket and a dream. For 15 years, Mike worked as an installer, learning the home insulation business inside and out. Now, Preferred Insulation has expanded to become the premier insulation installation company in Ohio today. Contact us at (877) 887-8505 in Medina, Ohio, to learn about saving on your energy bills with insulation installation.